Our service team are happy to help! ​Christine lives in Manorhamilton and joined the company ‘many moons ago’ when the business was based in our old premises in Longford town. The aspect of the job she enjoys most is dealing with customers whom she’s known for decades while getting to know new faces every day. 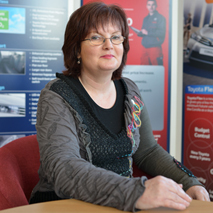 Christine arrives for work each day in a Toyota Auris D4D though she doesn’t drive herself! ​Áine is a Waterford lady originally who now lives in Roscommon and has been in her current role since 2015. Having a ‘hands on’ roll in the day to day running of the business and the flexibility of the job are the most rewarding parts for Áine. Though she’s married to the boss, she doesn’t get a lift in every day and instead drives a C-HR Hybrid, stylish as always! ​Henry is from Lanesborough, Co.Roscommon and joined McNally Motors in June 2017. His favourite part of the job is meeting customers on a daily basis and sending them off satisfied. 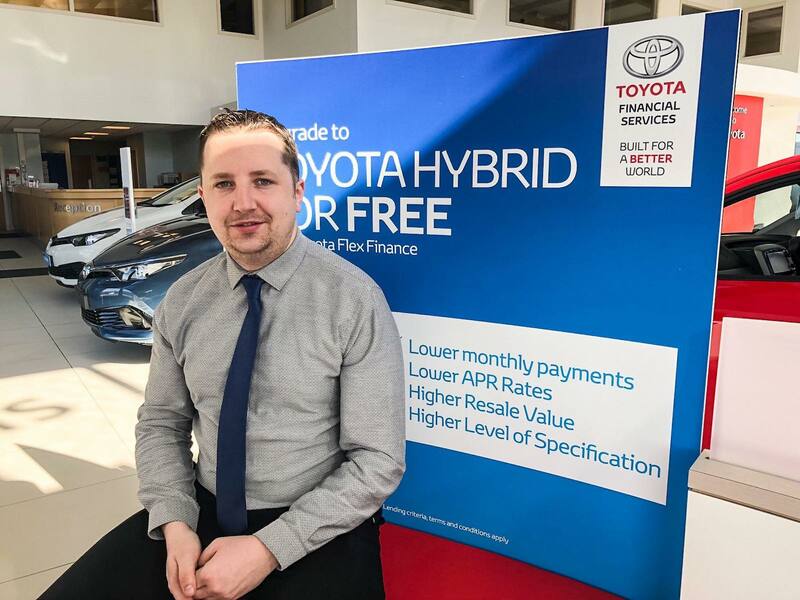 Henry drives a Toyota Auris Hybrid which he says is ideal for him and his young family. 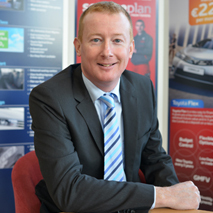 ​Tom is a native of Co.Roscommon and has been at McNally Motors since 2013. A keen biker in his spare time, Tom has a love of engines and machinery. There’s always an eye out for the more unusual vehicles that grace our forecourt, with classic Toyotas such as the iconic Celica, a firm favourite. Tom drives various vans to work but in the Summer months, two wheels do the trick. ​Conor is a local man who’s been with the company since January 2016. A third year apprentice, Conor divides his training between the workshop floor and studying in Galway. 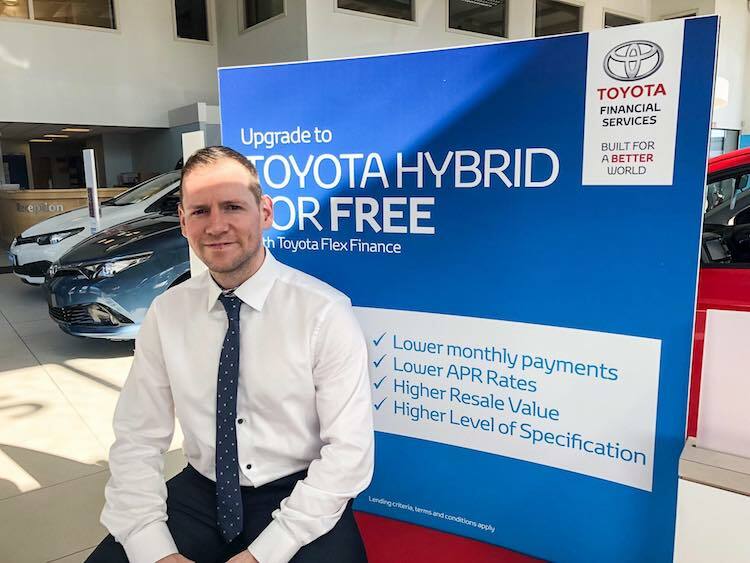 Keeping up with the latest in Hybrid technology is the most interesting aspect for Conor at the moment. A keen hurler, he regularly togs out for local club, Grattans. Once the apprenticeship works out, he’ll be buying himself a Hybrid Lexus. ​Martin started in January 2006, originally in Sales. As the digital era kicked in, he moved department to look after the on-line aspects of the business. The creativity involved in the role is what attracts Martin, also the fact that working from home is now an option. Originally from Lanesborough and now living in Longford, it’s just a short hop in to the garage in the Toyota C-HR.